Once you got a complete understanding of basic cloud computing with simple terms. It will be easier to deliver your services over the internet. You’ll definitely find out the ways for cloud resources deployment. 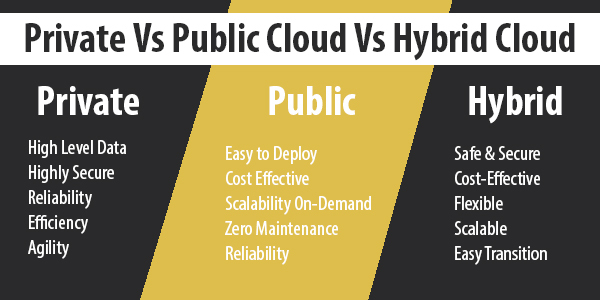 There are three major deployment options, private, public and hybrid cloud. These options offer comparable benefits that include cost-effectiveness, scalability, and reliability. The deployment technique used by the business is according to its own requirements. Most of the information technology department is familiar with the management of multiple environments. They constantly reconsider the cloud infrastructure of all available options to successfully meet business expectations. They also determine the approach of migration in a cost-effective way. Eventually, the organizations must determine a solution that suite the application whether it is a private, public and hybrid cloud. We have outlined a detailed but quick comparison that supports in decision making. Utilizing shared storage of Oracle and seeking for a dedicated infrastructure for acquiescence. Requires high-performance access to file system. Occasionally used and poorly written. Have low storage cost and foreseeable usage pattern. It is unstable as well as profoundly trafficked and the currently available IT staff is completely unfamiliar with it. They are flexible enough to be customized in order to meet business specific requirements. Its resources aren’t shared therefore, security could be enhanced according to requirement. They are highly scalable and efficient. Public clouds are the commonly used approach of cloud computing deployment. In public cloud the resources e.g. storage & server etc. are operated by some cloud service provider. It is delivered over the internet. Today’s organizations are understanding and accepting the cost advantages of IaaS service provider. Microsoft Azure and Amazon web services are the best examples. In public cloud, all of the resources, software, hardware, and infrastructure supporting essentials are managed by the cloud service provider. An organization needs to share the hardware, networking and storage devices with some other organization. 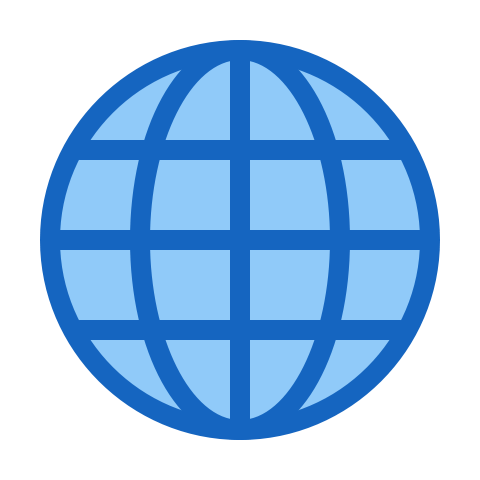 An account is could be simply accessed by through the web browser. In order to provide online office applications, web-based email, and testing environment, public clouds are commonly used by the organizations. In the deployment of public clouds, there is no need to purchase separate hardware, software, and any other device. The organization just need to pay for the services it is using. Maintenance is the responsibility of cloud service provider. It is highly reliable because a broad network of servers is available. 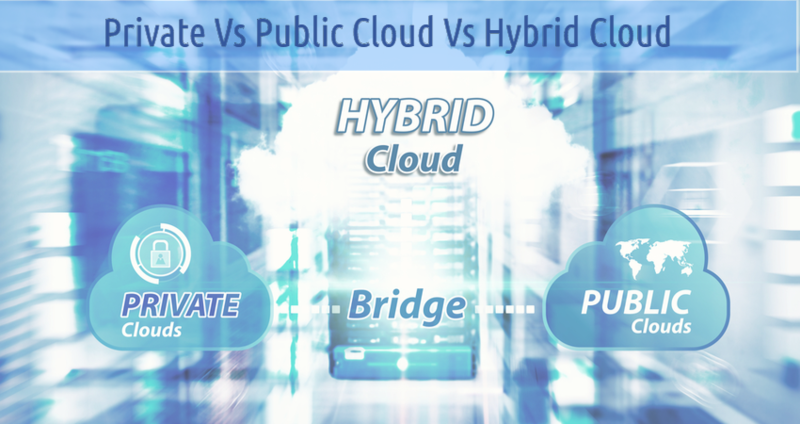 Hybrid cloud is the combination of both on-premises and the private/public cloud. Data and applications could be easily moved between public and private cloud for more deployment options and enhanced flexibility. Organizations may enjoy the advantages of both cloud and on-premises. It could be understood as an example, an organization if deploy the hybrid cloud, they may use the public cloud for web-based emails and private cloud for the sensitive operations that include financial reporting. Cloud bursting is another option available within the hybrid cloud. 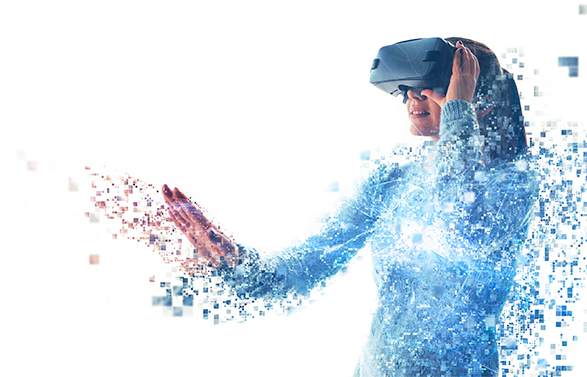 If an application executes within private cloud and found some additional demand they could “burst through” towards public cloud for to complete the additional demand extra computing resources. The organization is allowed to maintain a private infrastructure for sensitive resources. It allows to get an advantage for extra resources within the public cloud is immediately required by the organization. It is highly cost-effective because an organization is just paying for the additional computing resource just at the time of requirement. If any of the organization tried to manage private, public and hybrid cloud along with traditional data centers. Things will be more critical and complex to manage. Therefore, it is necessary to understand the deployment options in detail and then your own business requirements for a successful decision. If you’re still seeking for more information according to your business specific requirements, don’t hesitate to contact us.